P.I.E. Analytics Performance Report - CCNY Inc. The P.I.E. 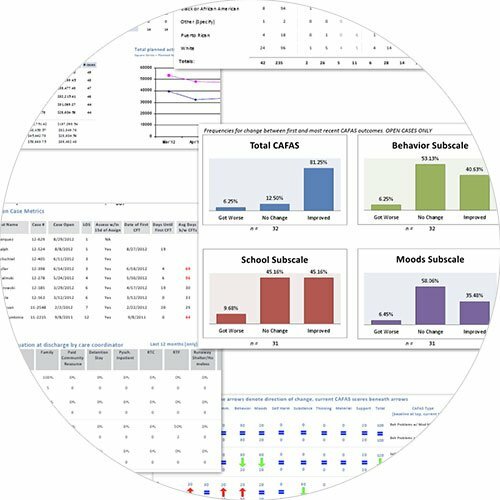 Analytics Performance Report is a customized software we use to assist agencies and administrators to measure, monitor and manage program and worker performance. It typically includes program and worker analytics, as well as recommendations for further QI review and/or development, including a list of possible quality study areas. All data are integrated into one place in formats easy for multiple stakeholders to reference.